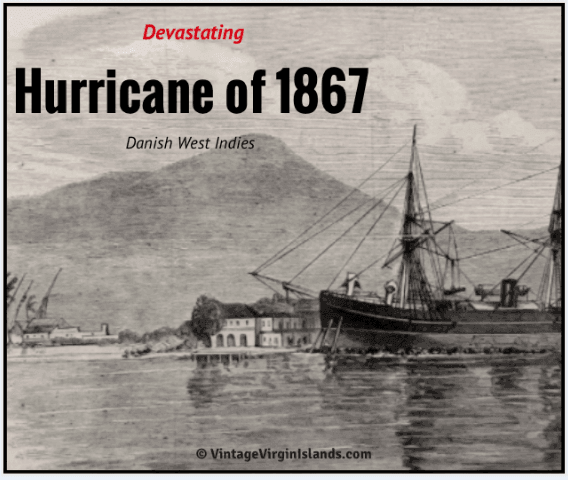 ON THIS DAY, the costliest and deadliest hurricane of 1867, hit the British Virgin Islands and the Danish West Indies! Our 2x great-grandfather was just 9 years old. 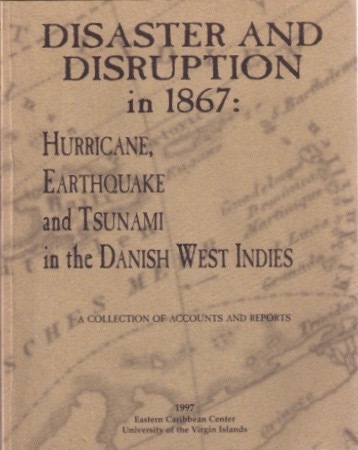 He spent that fateful day huddled in a two room home in the Anegada settlement with his parents and six siblings. 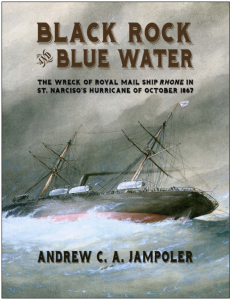 Had the hurricane’s path veered further north, its doubtful he would have survived. Reports online record 811 deaths and at least $1 million in damage attributed to this hurricane.